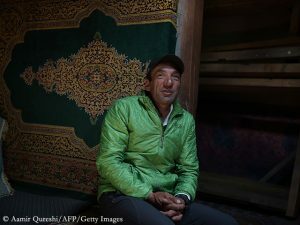 Her life partner Adrian Ballinger, head of the operator Alpenglow Expeditions, points out in the same interview that he has spent seven to eight months a year living in yellow tents on expeditions around the world since 1997. 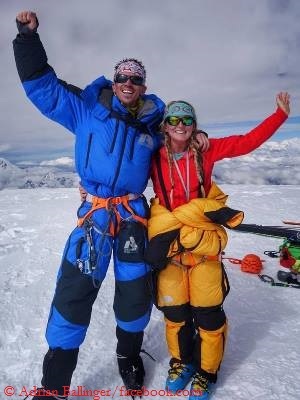 “I’ve loved the epic, meaning: long expeditions,” the 40-year-old told the “Vogue”. 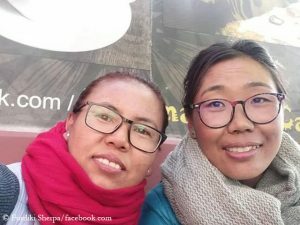 “But now I want to use all I’ve learned to shorten Himalayan expeditions to a more manageable length.” Alpenglow already offers eight-thousander expeditions lasting only for one month. 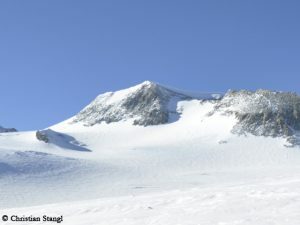 The successful two-week trip to Cho Oyu and back was a successful advertisement for these so-called “Rapid Ascent Expeditions”: Members get used to thin air in hypoxic tents at home instead of time-consuming acclimatization on the mountain and don’t arrive at the foot of the mountain until it is prepared with fixed ropes. 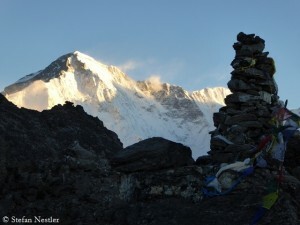 On Cho Oyu, Ballinger and Harrington also climbed on the already prepared route, with Sherpa support and with bottled oxygen from Camp 2 at 7,200 meters. “But we were still carrying a huge amount of personal gear on us,” Adrian said. “Each day was brutal, but we knew we only had to perform at a really high level for four days.” A successful “snapexpedition”, perfectly suitable for Snapchat, snapshots and Twitter. The model for the future? Call me old-fashioned, but I prefer the stamina in little yellow tents.